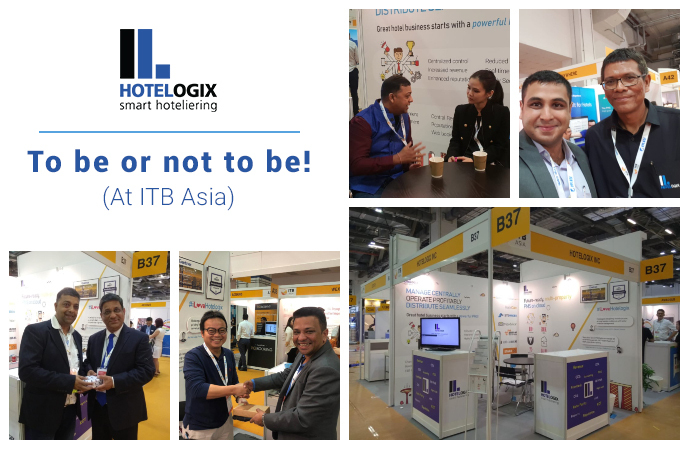 ITB Berlin – 2018, considered as the world’s leading Travel Trade Show held from 7-11 March concluded with Hotelogix being one of the proud participants. Hotelogix showcased its enterprise grade cloud-based Hotel Property Management system along with its Mobile Hotel App. 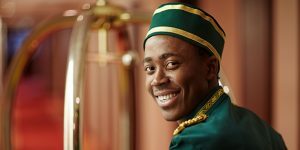 Hotelogix’s top management was at the venue, and leveraged the platform to build successful collaborations with hoteliers attending the event. ITB Berlin was a wonderful experience for the Hotelogix team as this show was extremely well-planned. “We loved the warmth of the people of Berlin despite the chilly weather. What’s worth noting was the well laid out technology section that spread over 5-6 halls highlighting only technology providers. That laid emphasis on how technology is already penetrating this industry and must not be ignored by hotel owners,” said Aditya Sanghi, CEO & Co-founder at Hotelogix. With a total number of 26 halls, this event offered a massive platform to bring Hotelogix team in touch with the prospective customers from around the world. “What’s even more surprising was the presence of our existing 6 customers who dropped in for a visit! We were happy to see them,” Aditya added. Mini-events within the main event were interesting, and the enriching sessions on technology caught our eye. We’re indeed pleased to have been a part of this event and we’d like to thank each one who helped us make it to the event. As of now we are back in our headquarters, but we still carry the warm spirit and vibrant energy of the wonderful city of Berlin.